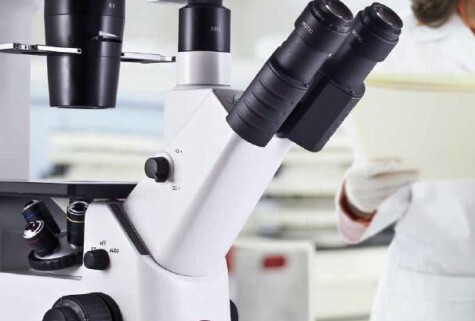 Microscope World's biotech microscopes are designed for tissue culture work in demanding environments. For details regarding any of our featured microscopes, contact us. You can also request a quote today.